The Center for Asian American Media, a San Francisco nonprofit that aims to show the diversity of the Asian American experience, is bringing its annual festival music showcase, Directions in Sound, to Oakland for the first time. CAAMFest’s Directions in Sound has always been an exciting event that has helped launch incredible acts like Dengue Fever and Awkwafina. 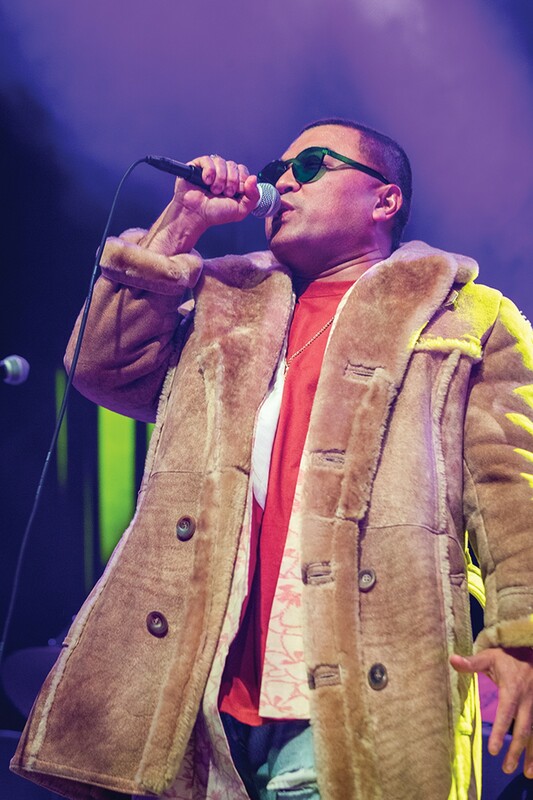 This year’s newly East Bay-centered event features incredible voices in hip-hop, like headliner Lyrics Born, whose face should be in the dictionary as “Underground Rapper.” The Berkeley artist helped carve out the NorCal alt-sound alongside Blackalicious and DJ Shadow. Main support is Ruby Ibarra, the fierce San Lorenzo rapper who raps in English and Tagalog and speaks on her experience as an immigrant. Opener G Yamazawa is a talented up-and-comer from Los Angeles.